I’m making a large disk sander to flatten the base of a large document box. I didn’t have an outboard turning attachment for the tool rest so I came up with the idea of using the walkie stacker as a tool rest instead. 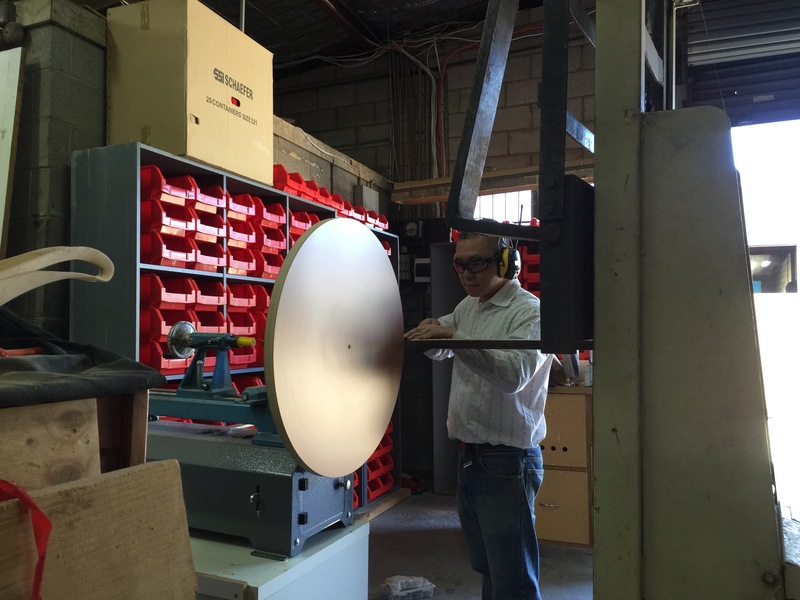 It is 600mm in diameter made of 35mm chipboard and is mounted on the outside of my Vicmarc VL150 lathe. I will show a video of the tool in action when it is done. Chisel Plane we made at Timberbits.